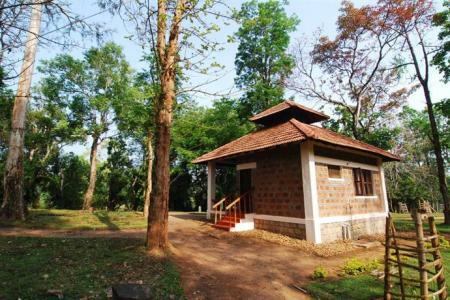 Situated on a jungle mountain slope, Thekkady Wild Corridor will leave you enthralled with the breathtaking experiences that it offers. 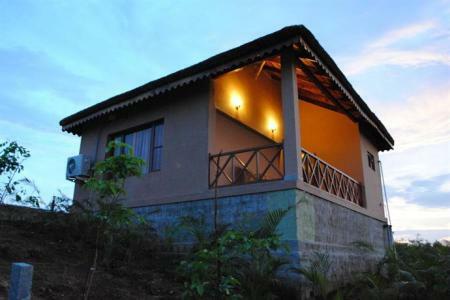 overlooking thousands of acres of lush greenery and an uninterrupted view of the glorious sunrise.Utopia. 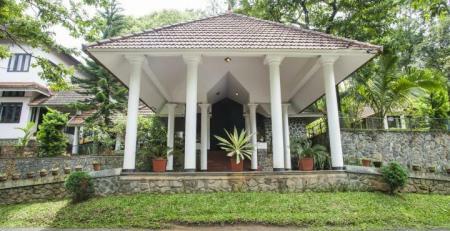 Built on a verdant land unscathed by city life, Shalimar Spice Garden is ideal for a secluded, tranquil retreat. 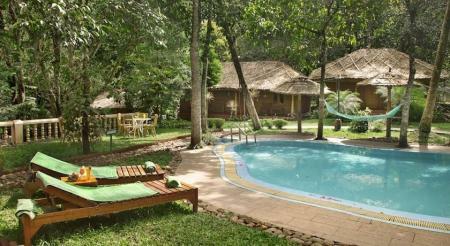 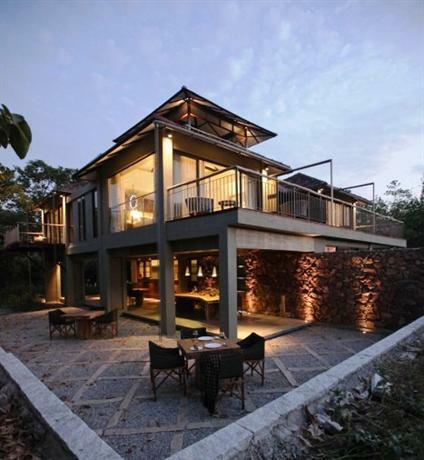 The resort merges with the spice garden that encompasses it and borders the Periyar Wildlife Sanctuary. 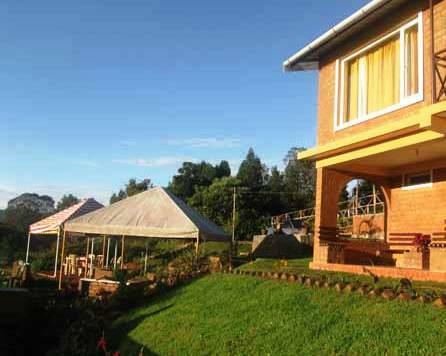 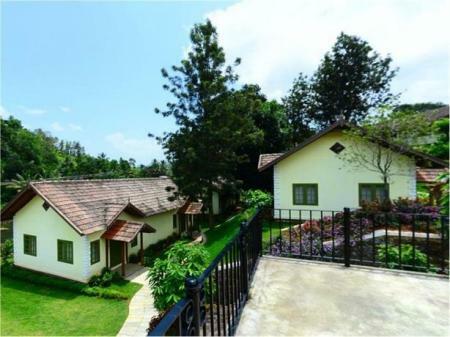 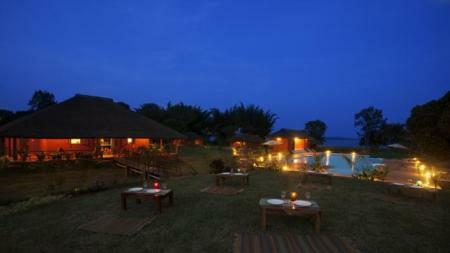 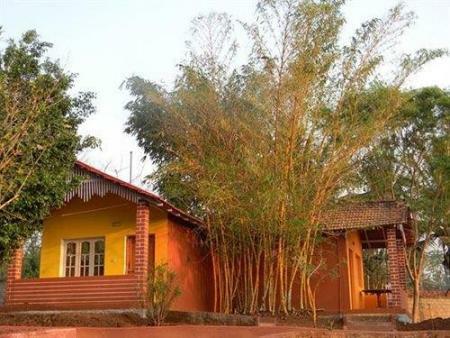 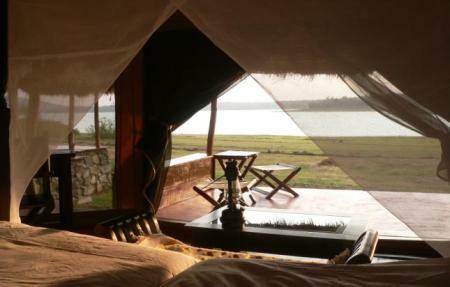 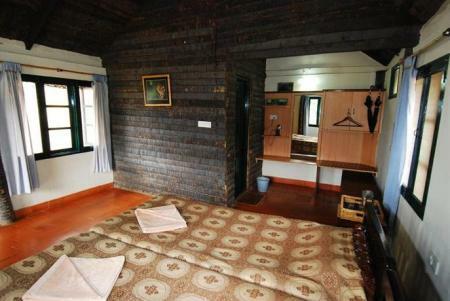 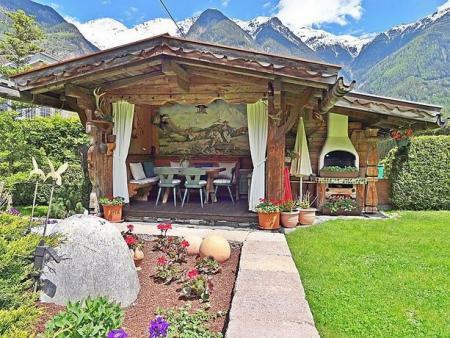 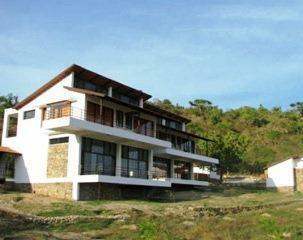 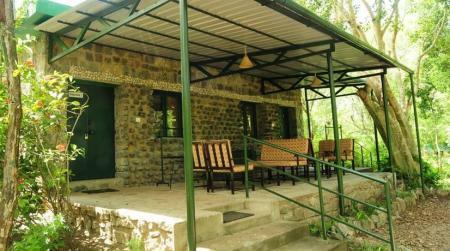 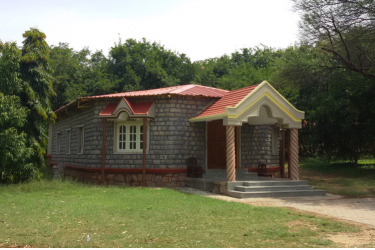 Its truly an ideal retreat set in the lap of nature. 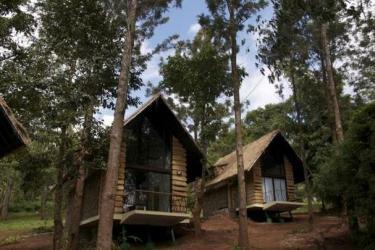 Spice village is a mountain tribal village for the modern independent traveller. 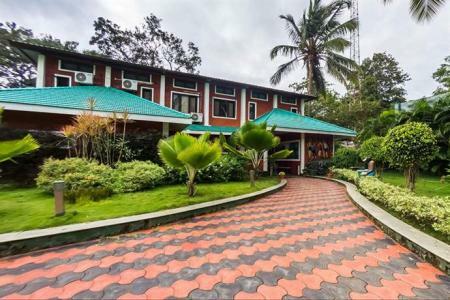 This retreat will leave you spellbound with a ton of memories to take back. 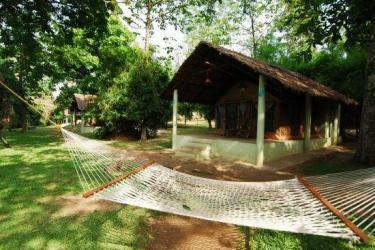 The natural essence of Spice Village is an experience worth it. 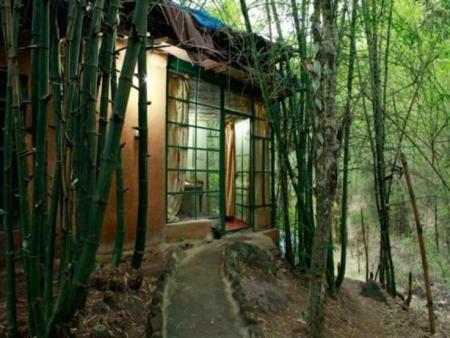 Be enchanted. 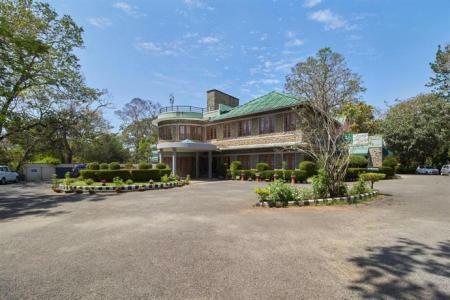 At an altitude of 2,700 feet above sea level, is this Magnificent Resort - Club Mahindra Tusker Trails which is built in traditional Indian 'machan' style. 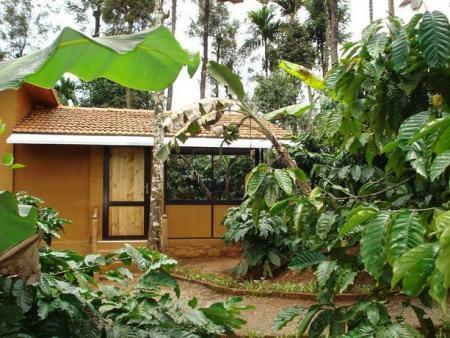 It nestles within a thickly wooded plantation of coffee, cardamom, pepper as well as teak and fruit trees. 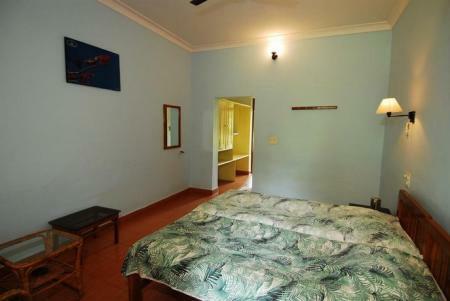 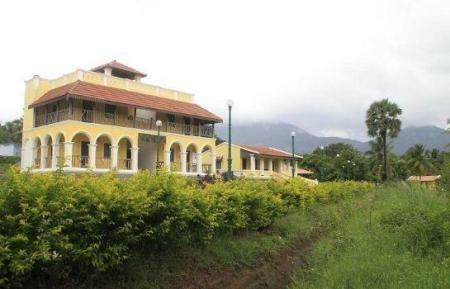 It is 2 kms from Kumily, on the Kerala - Tamil Nadu border and 1 km from the Periyar Tiger Reserve. 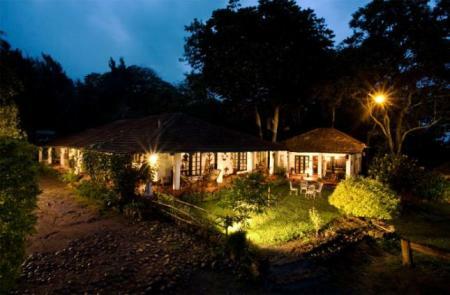 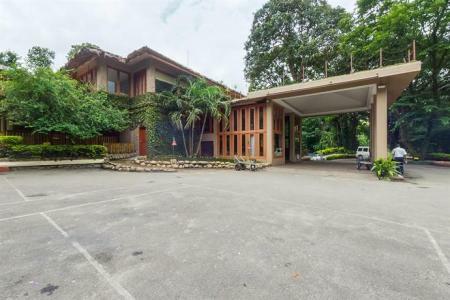 At walking distance from Thekkady Woods, Hotel Springdale offers river-facing rooms, a swimming pool, restaurant, bar & high-speed internet. 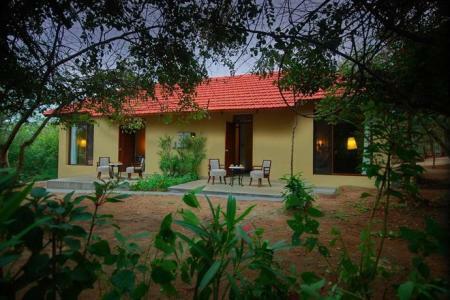 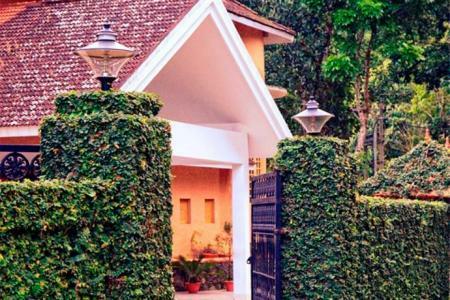 Located within the territory of Periyar Wildlife Sanctuary, Aranya Nivas is a 3 star property that offers comfortable accommodation. 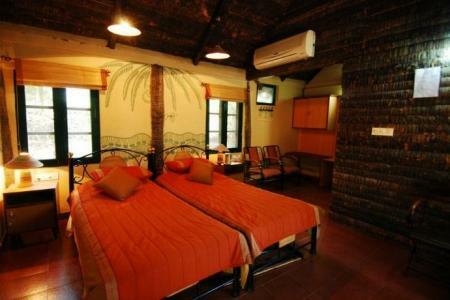 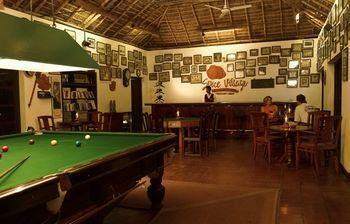 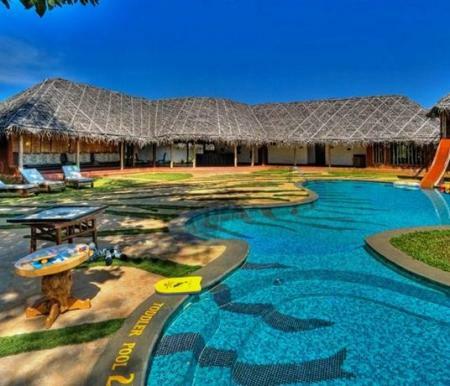 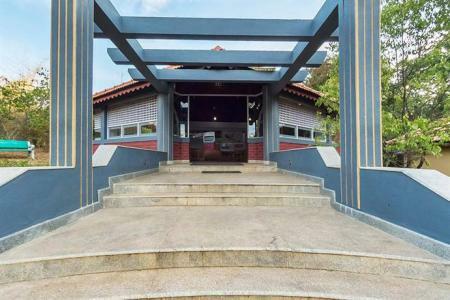 It features an Ayurvedic massage center, swimming pool, restaurant and beer parlor. 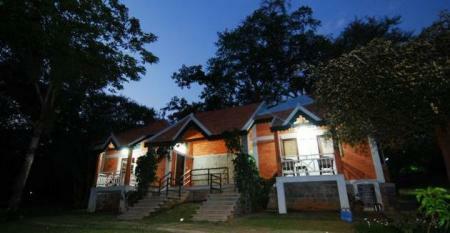 Guests can enjoy boating at Periyar Lake (within walking distance). 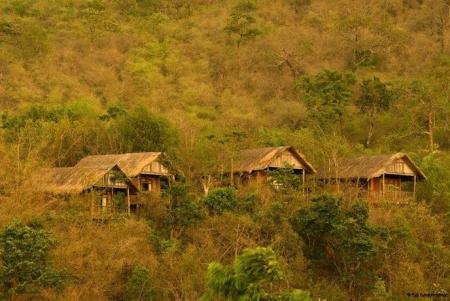 Hornbill camp is set up perfectly amidst nature to help you spot one of the 270 exquisite species of birds which are found in this area. 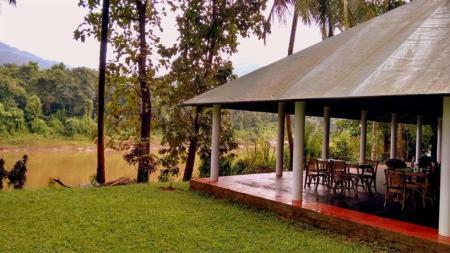 You can also choose to take a walk across the plantations, go kayaking or rafting or sit back and soak in nature in this hidden away paradise.. 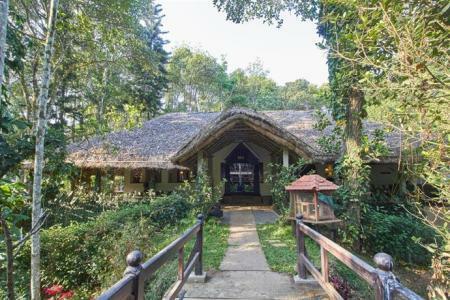 Located alongside the perimeters of Periyar Wildlife Sanctuary and flirting with wildlife and forest living, Thekkady Woods n Spice, a Sterling Holidays resort offers well-appointed rooms, a multi-cuisine restaurant, Spa & Holiday Activities.